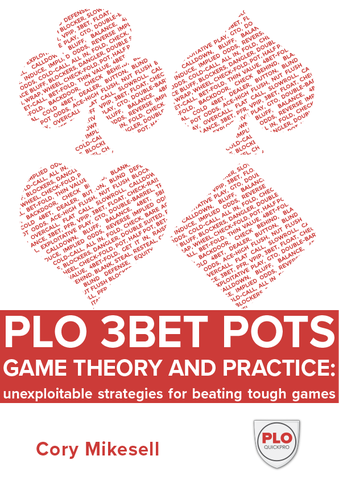 Hi everyone, I just wanted to tell the community about a book I recently finished called "PLO 3B Pots: Game Theory and Practice"
Solvers have become ubiquitous in poker and are essential for success at mid to high stakes. 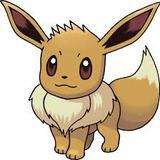 Despite this, most players struggle to get useful information from these powerful programs. Additionally, the way PLO ranges are displayed as incomprehensible lists of hands and frequencies confounds the problem. Lastly, many PLO players lack the game theoretic foundations in order to truly understand and apply this information. In this book, I use Monkersolver and a totally new range visualization technique I created to deeply analyse low SPR spots in PLO and give you an unprecedented look at optimal play. For the first time, you'll be able to see exactly what your range looks like in a every spot and how exploitive adjustments alter your strategy. Through a series of essays, you will learn the fundamental principles of range construction in these low SPR spots and build upon those principles with increasing complexity, always emphasizing the "why" behind these solutions. Heavy emphasis is also placed on deviation, exploitation and setting traps for your opponents through a process I call "Weaponized Game Theory". Finally there are a series of in depth hand examples where I walk you from the flop through to the river starting on a particular board, deeply examining important and complimentary branches of the game tree thus allowing the reader to create heuristics and apply their new found knowledge to any spot. To receive a free chapter of the book. Please email [email protected] and we will email you one.